Electronic Engineering is a fundamental scientific and cultural development in human life due to the qualitative shifts taking place in the modern technology and all fields of science and knowledge. 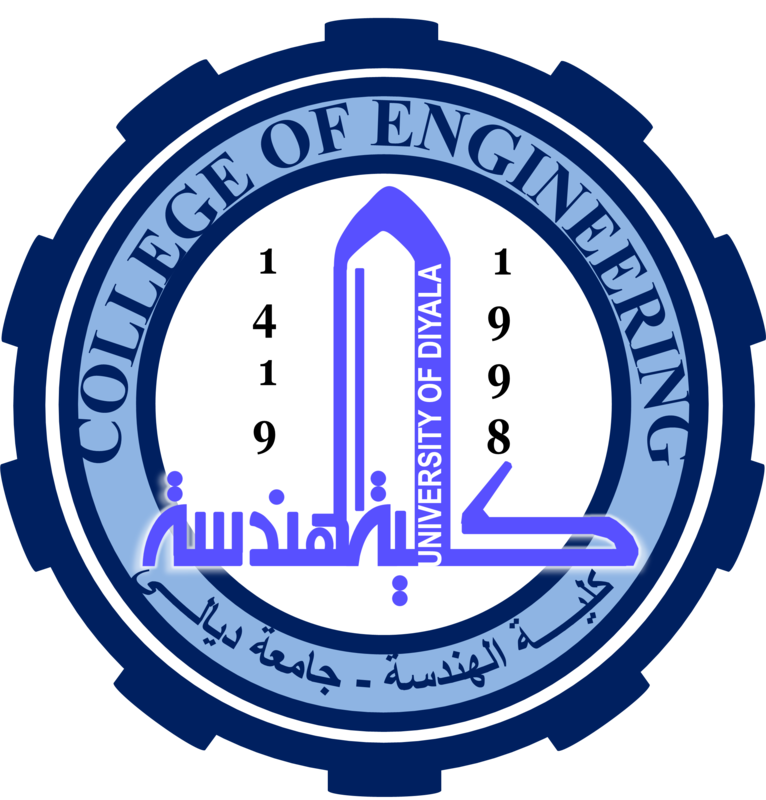 So, the Department of Electronic Engineering at the Faculty of Engineering / University of Diyala has been established in 1998 for the purpose of preparing a scientific engineering staff to be able to keep up with the electronic revolution taking place in the world that have attributed the main cause of the civilized life. Since the founding of the Department of Electronic Engineering in 1998, the department graduates qualified engineers in the designing and implementation of integrated circuit (IC to the governmental and private organizations and companies in our province and other provinces. The Department continues to expand scientific and research activities through the graduation of a large number of engineers qualified in the jurisdiction of electronic engineering. The students learn a large number of scientific engineering materials during the period of study with laboratory, making them fully qualified electronic engineers. The department seeks to develop modern Science curricula in the field of electronic engineering in addition to completing all the specific requirements of Section laboratories. As well as the department strives to improve the teaching staff sought by dispatching employees for higher studies inside and outside our country and create conditions for scientific research in order to obtain the required degrees. And it contributes to the section in the granting of engineering consultancy through the participation of the engineering staff of the advisory and scientific office at the college for the development of the country. Since the founding of the Department of Electronic Engineering in 1998, the department graduates qualified engineers in the designing and implementation of integrated circuit (IC to the governmental and private organizations and companies in our province and other provinces. The Department continues to expand scientific and research activities through the graduation of a large number of engineers qualified in the jurisdiction of electronic engineering. The students learn a large number of scientific engineering materials during the period of study with laboratory, making them fully qualified electronic engineers. 1.Rehabilitation of engineers in Electronic Engineering Science and characterized by ethical and rehabilitation to be distinctive scientifically and practically engineer. 2.The Department supports scientific researches to promote science and technology in the jurisdiction of electronic engineering and its applications. 3.The Department provides integrated courses to provide basic skills for the graduated engineers to be fully readiness to work in the institutions of society.